Is your key card or fob not working, become sluggish to respond or it’s lost? 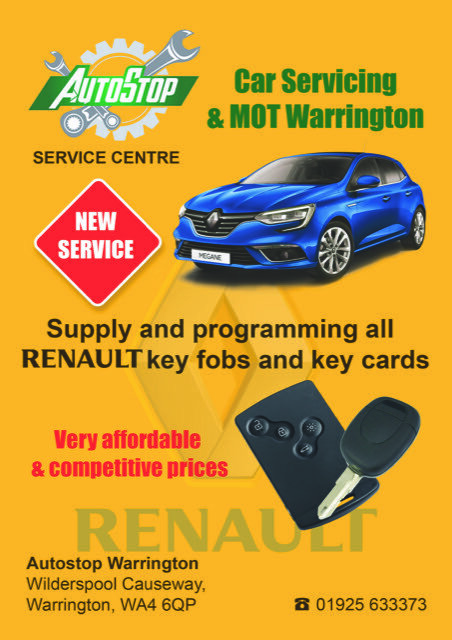 Autostop Warrington can supply and programme a brand new key card / fob to your car within minutes. We offer discounts for NHS Staff. Click here for more information.